FORD BUILDING PDX. 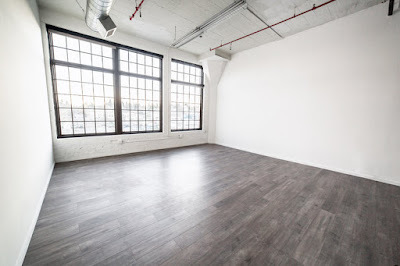 : Did you know you can rent a studio for a day at the Ford Building? Did you know you can rent a studio for a day at the Ford Building? It's true! The Ford Building has two daylight studios located on the 2nd floor, flexible enough to fit many different needs for rent daily or hourly. Photo shoots, workshops, events, you name it! The Light Room is a natural light photography studio located in the heart of S.E. Portland. The space is home to several photographers but is also available to all creatives for any and all projects, events, and small classes & workshops. "Designed to eloquently blend Parisian-inspired textures and tones with the 100+ year old warehouse, Tendue is a space that's both inviting and interesting. This fully furnished space has the capability to flex and creates the perfect setting for hosting small and mid-sized groups, workshops or most anything else. Photographers love the wall of north-facing windows that filter impeccable natural light throughout the entire day and the beautiful inventory of dinnerware and styling products help ensure dining is memorable and easy. 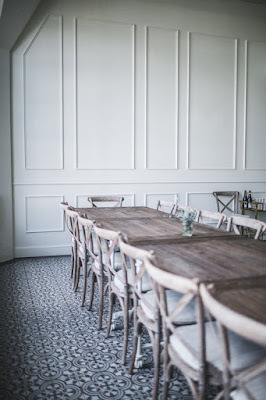 Book the space and our event design team will be your partner in curating an individualized experience you’ll love."